Australia. Colombia. South Africa. Bolivia. Antarctica. What do these amazing trips have in common? Adam and I both have distinct memories of how sick we got after visiting each of them. Our memories of Australia include sipping wine in the lush Yarra Valley, admiring the Great Barrier Reef from a glass-bottomed boat, and the incredibly painful sunburn that Adam got while lying poolside at our resort. South Africa connected us to Cape Town’s historic Robben Island, picturesque Table Mountain, and a sinus infection that plagued Adam for weeks after our return home. We had a tumultuous visit to Bogota, where witnessed an incredible rainbow from the Monserrate, discovered our tour guide stole our noise cancelling headphones while we were taking photos, and I suffered with a horrible sinus infection that started the day we flew home. 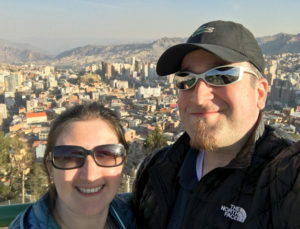 Our visit to Bolivia ended with both of us contracting food poisoning, which combined with altitude sickness to create a miserable trip back to the USA. Most recently, after coming back from Antarctica, Adam spent two days in bed with the flu. The threat of getting sick while you travel should never prevent you from planning a vacation. 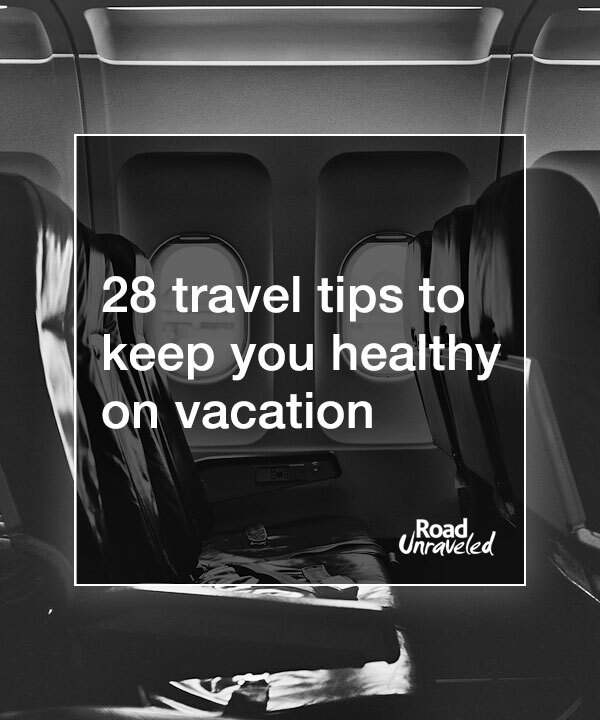 That’s why we’ve put together 28 travel health tips to help you stay healthy before, during, and after your trip. They won’t guarantee your health, and they are not meant to replace medical advice you may receive from a trusted physician, but these travel health tips have been our tried-and-true best practices for years. We credit them for keeping us feeling great throughout the vast majority of the dozens of trips we have taken in the last 10 years! ► Think about what could go wrong. Yes, that’s right: start by thinking of the health issues you might encounter while you are traveling. By thinking about what could go wrong, you’ll be able to consider what you should do to give trip a healthy head start. When we travel we often think about the basics: headaches, allergies, colds, and upset stomachs are always on our list of concerns. Occasionally there are location-specific concerns like altitude or mosquito-borne diseases that require more prescriptive preparation. 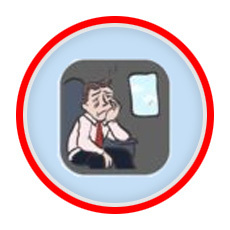 Additionally, you might encounter issues that surprise you, such as how you react to a pressurized plane cabin (that can change from trip to trip!). Take some time to think about what might go wrong so you can prepare yourself as well as possible. ► Research your destination. A quick search on health challenges in the country you plan to visit can make your preparation much easier. When we visited Peru we knew altitude would be a challenge; I was surprised to find Bolivia is situated at an even higher altitude than the spots we visited just across the border. Other destinations we have visited have uncovered Zika, malaria, and Japanese encephalitis as possible risks. That’s why one of our favorite travel health tips is to be as informed as possible about the places you will go. That will help you have educated discussions with your medical team to adequately prepare for your vacation. 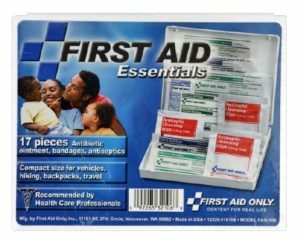 Travel size first aid kits are available at most grocery stores and pharmacies. Consider bringing one on your trip! ► Take your vitamins. If you already take a daily multivitamin, this is no time to stop! Boosting your health by taking vitamins in the weeks leading up to your trip can be a great supplement to a healthy journey. In addition to a multivitamin we take some extra vitamin C starting a week or two before we leave. If you’re not sure what kind of vitamins to take your doctor should be able to provide guidance. ► Look into vaccinations. There are many parts of the world where specific vaccinations are recommended—or even required. When you select your vacation destination, do some research to identify any additional vaccinations that might be necessary before you arrive. Conduct this research as early as possible, as some vaccinations take multiple doses or several weeks before they are effective. Your doctor should be able to review your medical records to determine what vaccinations you have had and identify which ones you need; travel clinics also have medical professionals on staff to answer questions, administer vaccinations, and provide you with proof of vaccination which may be required for visa applications or when going through the immigration process. ► Get insurance. One of the most important travel health tips to consider is related to your health insurance. When you travel, your health insurance doesn’t always travel with you. If you are a US citizen your insurance might only cover you in your home network, and most insurance carriers do not provide coverage when you leave the country. Consider purchasing insurance before your vacation to avoid unpleasant medical bills if you get sick and need care while traveling. 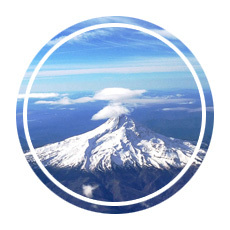 We have been very happy with the plans we have purchased from World Nomads, and it’s a great idea to look into plans that will meet your needs before you travel. ► Stock up on prescriptions. If you take a prescription medication, be sure to take more than enough to sustain you throughout your trip. If you find your return trip is delayed for any reason you might run out of medication before you get home, and some medications are not available throughout the world. As an additional travel health tip, don’t forget to pack critical prescriptions in your carryon luggage—if your checked bags go missing you won’t want the additional worry of how to handle misplaced medication. 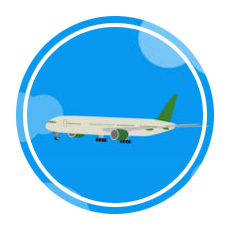 ► Know the rules about traveling with medication. Every once and while we catch a news story about a person who is detained or arrested for carrying illegal medication while on vacation. If you plan to travel with medication of any kind, do some research to ensure it is legal to bring it to the country you will visit. Some countries have specific limitations on the quantity you may have, some require proof that the prescription is for your use, and some will not allow specific medications at all. It is your responsibility as a traveler to be aware of the rules and ensure you don’t break them. ► Get rest. Rest is critical before you travel. Allow yourself as much time as possible to prepare for your trip physically and mentally; you’ll feel better, your immune system will be more likely to be in top condition, and you’ll keep your stress levels at a minimum. Besides, no one wants to start their vacation exhausted! 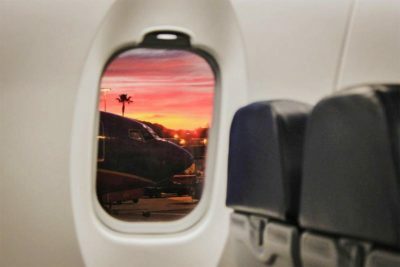 ► Get a window seat. Window seat fans are more likely to stay healthy than those who prefer the aisle seat. Why is this? Simply put, you’ll come in contact with fewer people in a window seat than in an aisle seat. 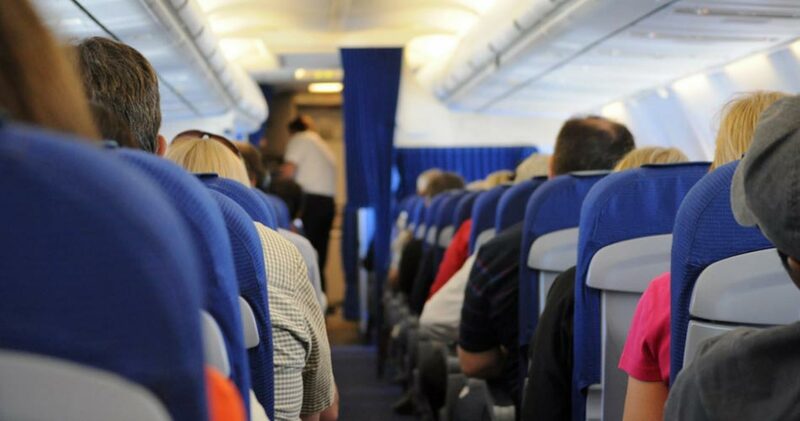 People who sit on the aisle will encounter dozens of people walking to and from the restroom as well as flight crew making their rounds, whereas passengers further away from the action won’t have so many people coughing on, sneezing on, or brushing against them. ► Wipe down your tray table. One of the spots where germs tend to gather is on your tray table—the same tray table where you will eat your meal, organize your belongings, and possibly even rest your head while you get some sleep. Before you get settled for the flight, use an antibacterial wipe to clean off the surface of the tray table. You’ll be a little more likely to escape the plane disease-free if that is the first task you accomplish before the plane takes off. ► Use the air vent. It sounds like one of the more counterintuitive travel health tips, but it’s true: keep your air vent open during your flight to boost your chances of staying healthy. The reason it works is because the flow of air coming from the vent creates a makeshift barrier around you, which pushes viruses away from you. All you need to do is keep the vent on low or medium (no need to blast yourself with cold air!) for the duration of your flight. ► Stay hydrated. Hydration is a wonderful way to support your health, and it’s doubly important on a plane. Flying is dehydrating; the pressurized cabin keeps humidity at levels lower than you would find in a desert, which means you can lose quite a bit of water while you are in the air. Replenish by drinking as much as possible during your trip, and consider skipping the free alcohol, too: it will further dehydrate you. ► Move around. When you sit still for a long time, especially on a plane, you are more likely to develop blood clots. Try to stand up and walk around for a few minutes once or twice during longer flights to keep your blood circulating. While seated, simple exercises like leg circles and ankle lifts can help quite a bit. If you are hoping to get some sleep on the plane, consider a pair of compression socks, which can minimize discomfort and swelling in your legs by applying pressure to them. ► Stay hydrated (still!). There’s a reason why hydration is one of our favorite travel health tips: wherever you are in the world, water is your best friend during your travels. Carry a water bottle with you and refill whenever you can, particularly if you will be active or in a warm climate. If you are traveling to a country where it isn’t safe to drink the water, you may want to bring a water bottle with a filter or purification tablets. As an added bonus, consider bringing some electrolytes in the form of a tablet or powdered additive that can give you a bit of a boost (or just make water taste a bit better!). If you drink water in a restaurant, skip the ice (which may be made with unpurified water) and avoid tap water if you can’t trust the source. No matter what, don’t underestimate the amount of water you need to drink in order to feel well and stay healthy. Don’t let your health get in the way of seeing views like this when you travel! ► Keep up with your vitamins. When you are traveling, it’s important to continue to take any vitamins your body is used to receiving. If you regularly take a multivitamin be sure to pack enough for your trip, and if taking an additional vitamin C supplement is an option for you it might go a long way toward keeping you healthy. We start every morning with a vitamin C capsule or chewable tablet, and sometimes we will add a dissolvable tablet to a glass of water instead. ► Nutrition is important. Sure, you might be on vacation, but that doesn’t mean you can give up a balanced diet in favor of tasty but unhealthy foods. Make some healthy choices at each meal to ensure your body continues to perform well. Be sure to consider your food’s source, though; in some countries fresh fruits and vegetables might need to be off limits for you because they are rinsed in local water, which could lead to illness. When in doubt, select cooked vegetables instead. This is one of the travel health tips we never compromise on implementing: food poisoning is a horrible illness to handle on the road! ► Get some exercise. Chances are, when you are on vacation you’ll be logging a few miles a day walking around tourist sites and exploring new cities. Be sure to prioritize exercise as a way to boost your health while you are traveling. If you won’t get a lot of exercise walking around, many hotels have gyms or offer exercise classes that can give you some dedicated workout time—and a nice boost of energy. ► Carry hand sanitizer. The world is a dirty place: public transportation, restrooms, and even hotel lobbies can be spots where viruses lurk. You’ll have a better chance of avoiding illness if you use hand sanitizer after spending time in public spots. Carry a small bottle with you and use it as needed. ► Wash your hands. Hand sanitizer is great, but it’s not a substitute for washing your hands. Whenever you have the chance to wash your hands with soap and hot water be sure to take it. It will go a long way toward preventing illness or spreading any germs you might have contracted. ► Prevent bug bites. Mosquitos can be a major problem when you travel. They carry some of the deadliest diseases on the globe, and even if you aren’t at risk of illness bug bites are itchy, uncomfortable—and preventable. Insect repellent sprays and lotions can do a lot of good when it comes to bite prevention. 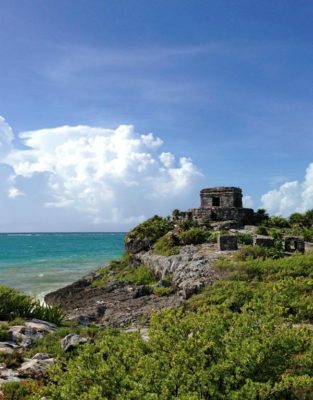 If you’re going out to explore a place where mosquitos are common, consider one of the travel health tips we got from a travel health clinic and take a repellent lotion with you. We have had great successes using Ultrathon Insect Repellent, which tends to last a bit longer and be a bit stronger than sprays. ► Keep your hotel room clean. 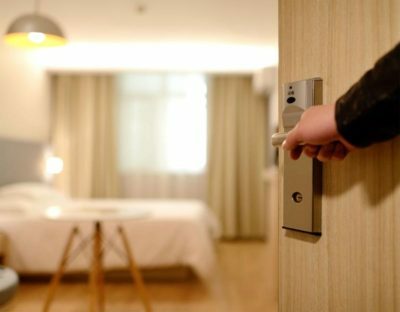 Hotels get a bad rap when it comes to cleanliness, and while many of them aren’t dirty enough to impact your health there are a few things you can do to improve them. Use your antibacterial wipes to clean commonly touched surfaces like telephones, remote controls, and nightstands. If you have access to a window that opens, let in some sunlight and fresh air. And consider folding the duvet and putting it away—duvets are not always laundered between guests, so use the top sheet and request an extra blanket or two in place of the comforter. ► Get rest. Getting enough rest is one of our favorite travel health tips. Vacations are exciting, but schedule some quiet time each day to rest and recover from the new sights, sounds, foods, and experiences you are enjoying. You won’t wear out your body so fast, and if you are sure to get plenty of sleep and take some time to read, journal, or otherwise relax during the day you’ll have more energy, feel better, and stay healthier. ► Apply sunscreen. Sunburns are the worst. They are painful, they look horrible, and they can lead to a whole host of medical problems years after they fade away. Apply sunscreen before you go out to sightsee and reapply throughout the day to keep your skin healthy and your vacation pain-free. ► Continue medications and vitamins. If you have a travel prescription that requires continued use after you return home, be sure to take the amount prescribed by your physician for the length of time they recommend. Continue to take vitamins to boost your immune system if they are part of your daily regimen. Little did we know that we would be sidelined with food poisoning just one day after this photo was taken. 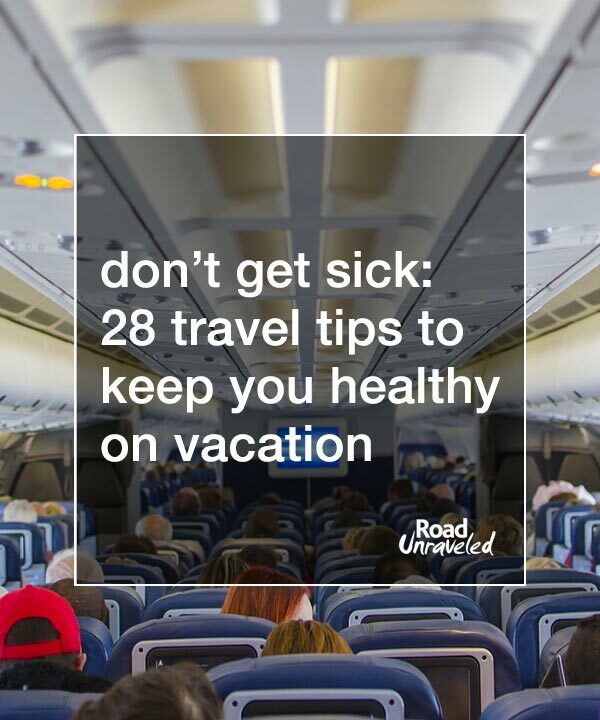 Put these travel health tips to use and avoid getting sick on vacation! ► Monitor your health. Just because you make it home and feel healthy doesn’t mean you are in the clear; some viruses take days or weeks to manifest. Pay attention to how you feel. Colds and sinus infections are common after traveling, and if you feel yourself getting sick you may be able to take preventative measures to minimize the impact of your illness. You know your body and how you feel when you are at your best; if you find yourself slow to bounce back, experience symptoms that last longer than expected, or just don’t feel well seek medical attention and get a professional opinion. The symptoms for a serious disease can mirror the symptoms for a less worrisome illness, and if you have any concern about what’s wrong you’ll feel better speaking with a medical professional. ► Get rest. Even if your vacation had you laying on a beach for a full week, you should still get some rest and practice self care when you get home. Any time you leave home and experience a new environment your defenses will go down a bit, and ensuring you are getting plenty of sleep and taking care of yourself is important even after your vacation is over. Get some rest and enjoy some quiet activities like posting some great pictures on social media—or planning your next vacation! ► Bonus tip: Minimize your stress. Of all the things you can do, minimizing your stress is the most important travel health tip to implement. Give yourself plenty of time to plan your vacations, incorporate rest into your schedule, and address the parts of your trip that worry you. The less stress you have, the better your chance of staying healthy. There are dozens of great travel health tips to stay healthy during your travels, and we would love to hear yours! Let us know what tricks you use to keep yourself feeling great on vacation. No matter what, make your health a priority when you travel—vacation is no fun when you’re sick! Looking for more health tips to prepare for your next trip? Here are a few more posts that might help your preparation!